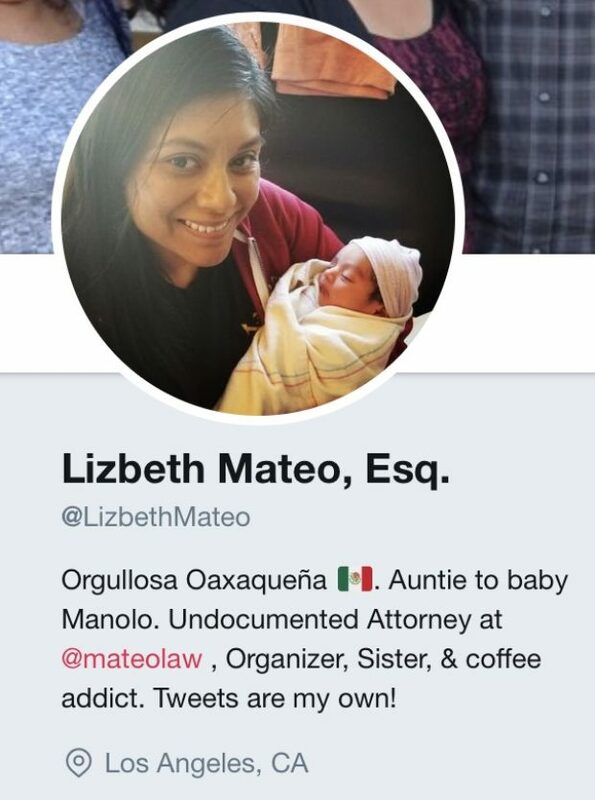 Lizbeth Mateo, an illegal alien and citizen of Mexico who came to the country with her parents when she was 14, is the first undocumented person to be appointed to a statewide government job in the United States. The job, to serve on the California Student Opportunity and Access Program Project Grant Advisory Committee, is an official government position that seeks to aid poor and “underserved communities” in gaining access to college. Mateo’s appointed was approved by the California Senate Rules Committee Wednesday. Mateo tweeted her gratitude for the job. California made national news when the state passed laws forbidding employers in the state from cooperating with federal immigration officials and imposing fines of up to $10,000 should they do so. The Justice Department is suing the state over those laws and its status as a sanctuary state.